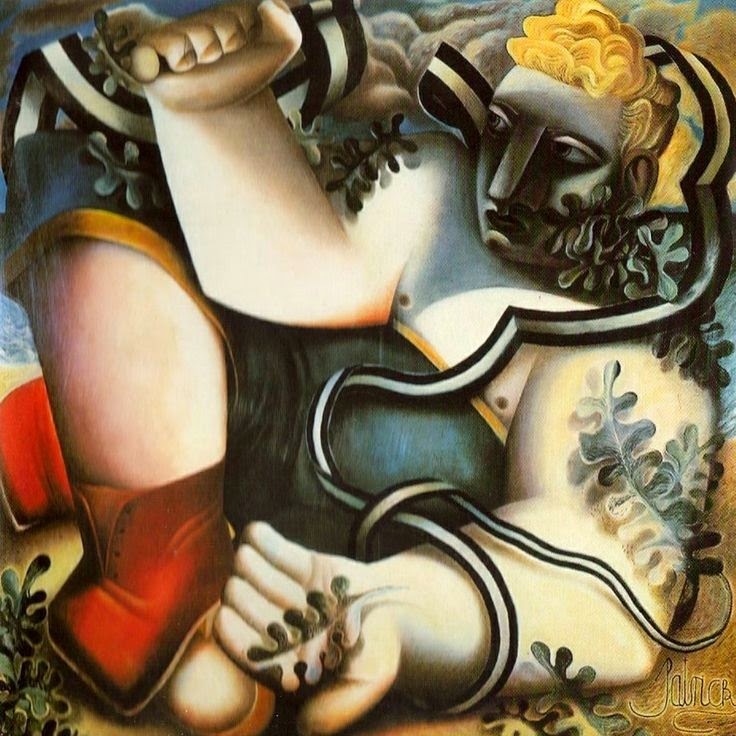 John Byrne was born in 1940 in Paisley. 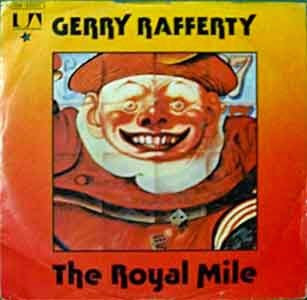 He grew up in Ferguslie Park housing scheme and went to St Mirin's Academy. After he left school his first job was mixing powdercolour for the designers at A F Stoddard, carpet manufacturers, in Elderslie. 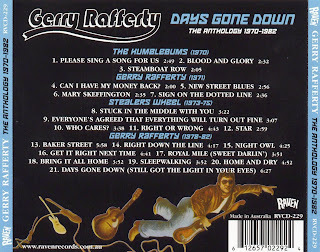 The slab boy left after a couple of years to study at the Glasgow Art School specialising in drawing & painting. In his final year he won the Bellahousten Award for painting and travelled to Italy for six months. 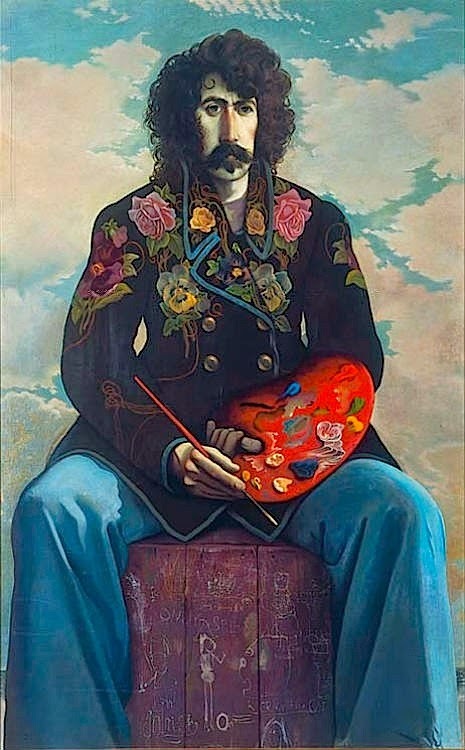 Despite his undoubted talent John found breaking into the art world difficult and decided to send a small picture of a man in a panama hat in the faux-naïf style (affectedly naïve) to the Portal Gallery in Mayfair. 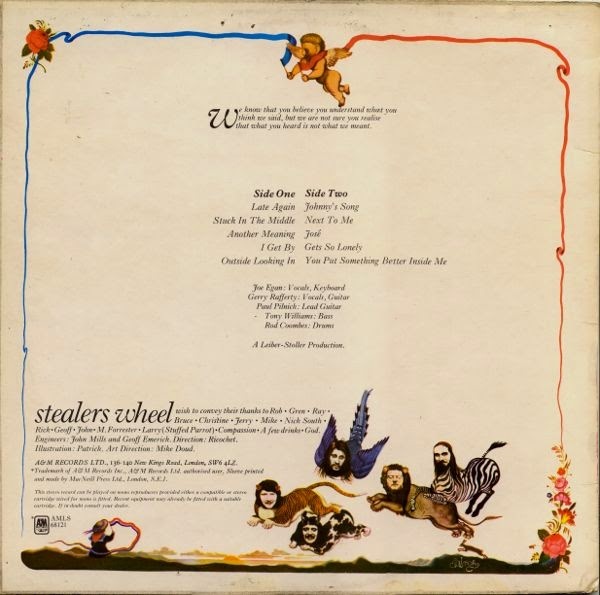 A perpetual joker he claimed this was the work of Patrick, his father, an untrained painter. To Byrne’s surprise the gallery asked to see more of 'Patrick's' work. 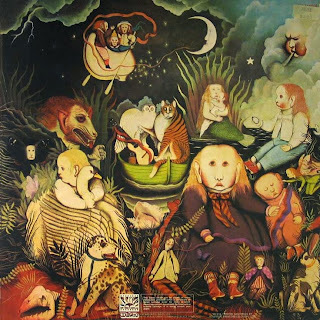 He sat down and painted another half-dozen in the 'naive' style and the result, was a one-man show at the Portal Gallery, London in 1967. 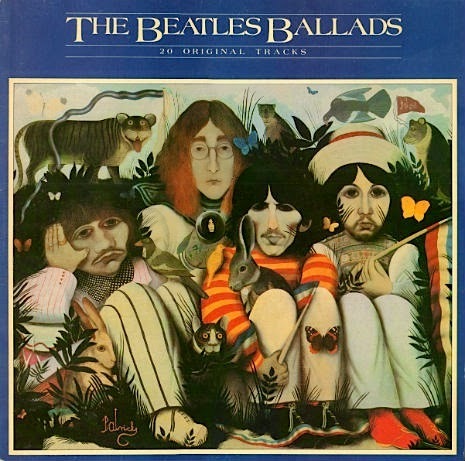 A year later Byrne was commission to paint the cover for the Beatles new album entitled Dolls House. For inspiration he took the artwork from Alan Aldridge’s book The Beatles Illustrated Lyrics. The album was retitled Double White and issued with the famous all white cover. 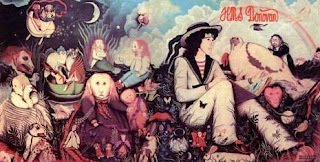 Byrne’s artwork was later used on the Ballads compilation released in 1980. 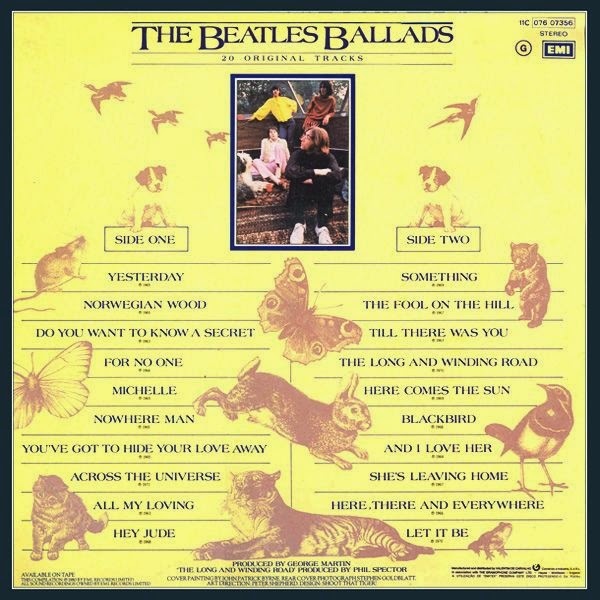 The Beatles: "De Mooiste Songs" (The most beautiful songs) was also released on Dutch Parlophone in the same year with a similar cover. 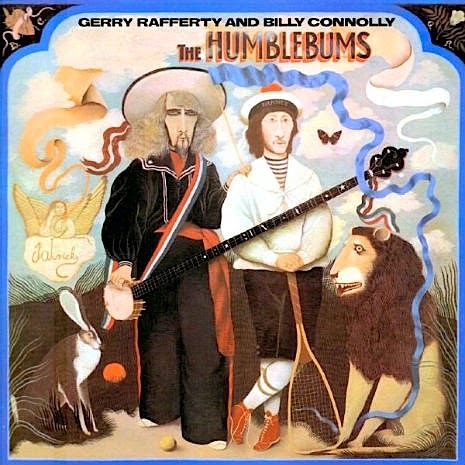 The Humblebums was a Glasgow based folk duo of Billy Connolly and Tam Harvey. Later Gerry Rafferty joined them to make a trio but Harvey left soon after. Gerry was a fellow Paisley Buddy and good friend of John Byrne who he asked to produce artwork for the cover for their new album, The New Humblebums in 1969. 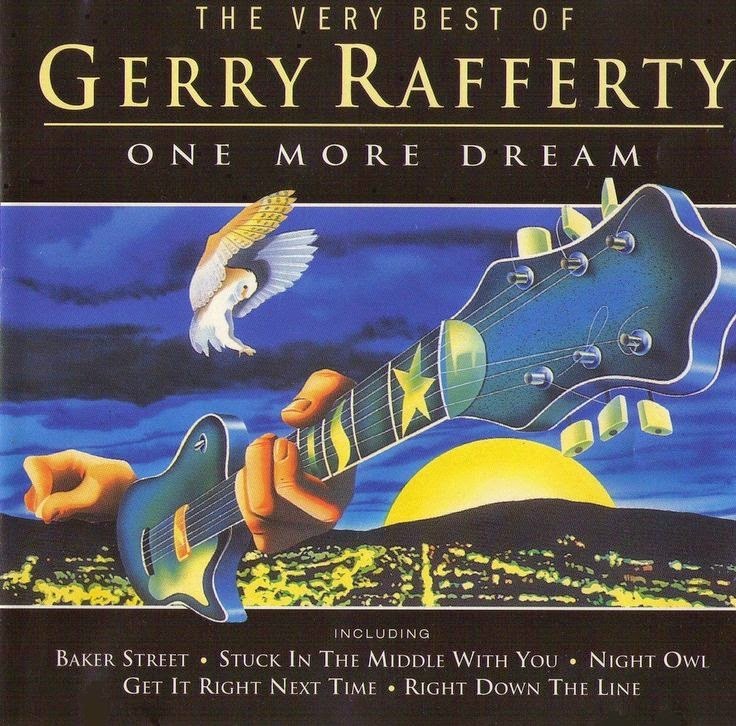 Gerry and Billy included a track written by Rafferty entitled Patrick on the album dedicated to Patrick. 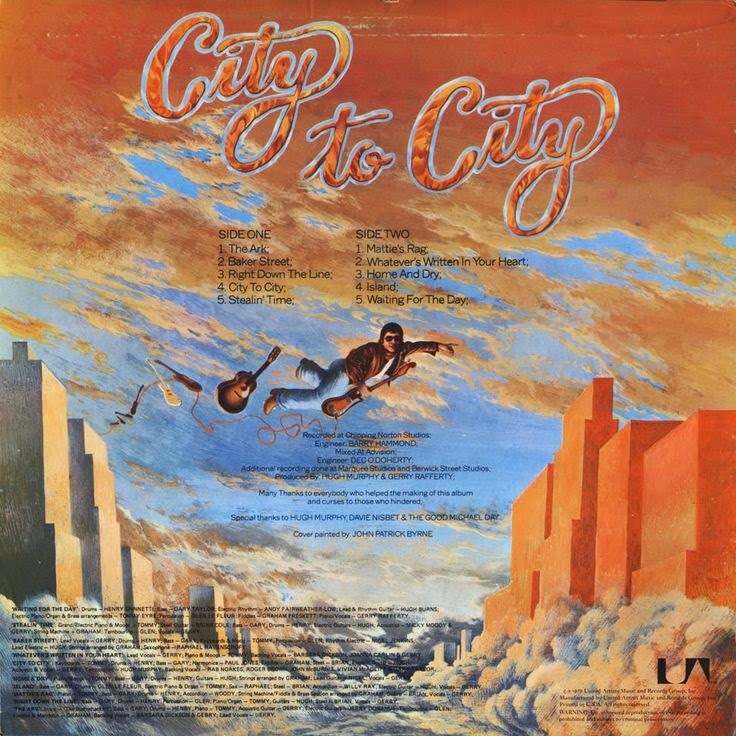 The lyrics begin. 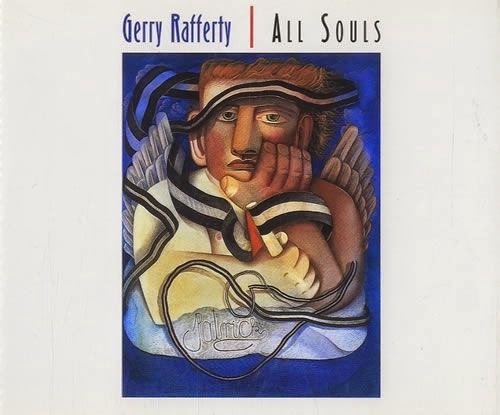 This would cement the beginning of a long working relationship between Byrne and Rafferty who later completed several of the singer’s solo albums covers and together they co-wrote several songs. 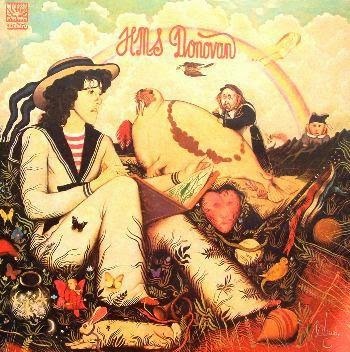 In 1971 the artist was also commissioned to paint an album cover for Donovan entitled HMS Donovan. 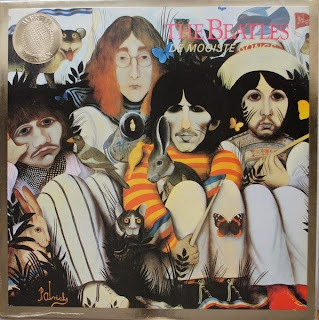 He also animated a cartoon movie called Old Fashioned Picture Book, inspired by HMS Donovan and including three songs from the album. 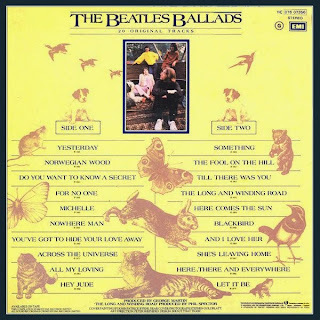 The movie was scripted by Alan Bennett but only a short length pilot was ever made and the full film never was finished. 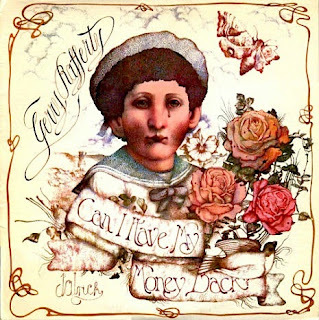 When Gerry Rafferty left the Humblebums to pursue a solo career he released his debut album, Can I have my money back” with sleeve artwork designed by John Byrne. 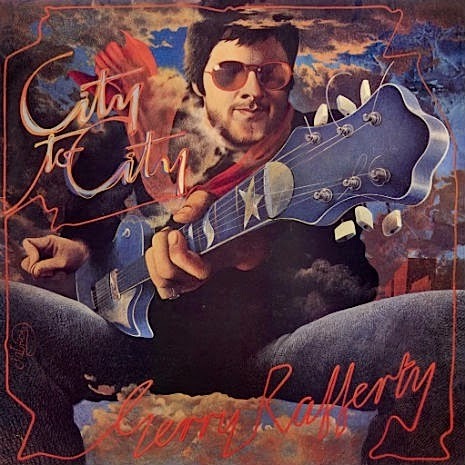 John also helped co-write the track "One Drink Down" with Gerry Rafferty which features on the album. 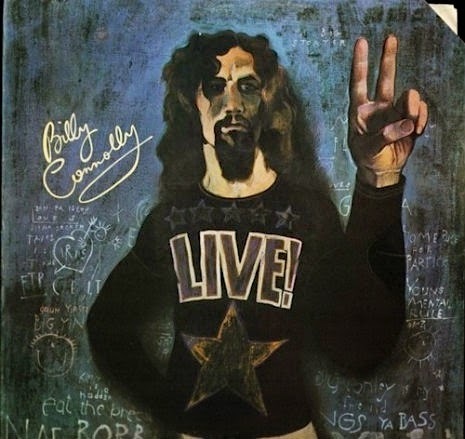 John Byrne was commissioned to do the artwork for Billy Connolly’s first solo album in 1972, entitled Billy Connolly Live! 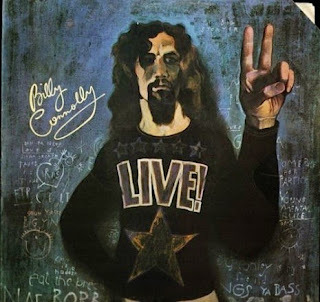 The singer,comedian had then only a small cult audience in Glasgow. 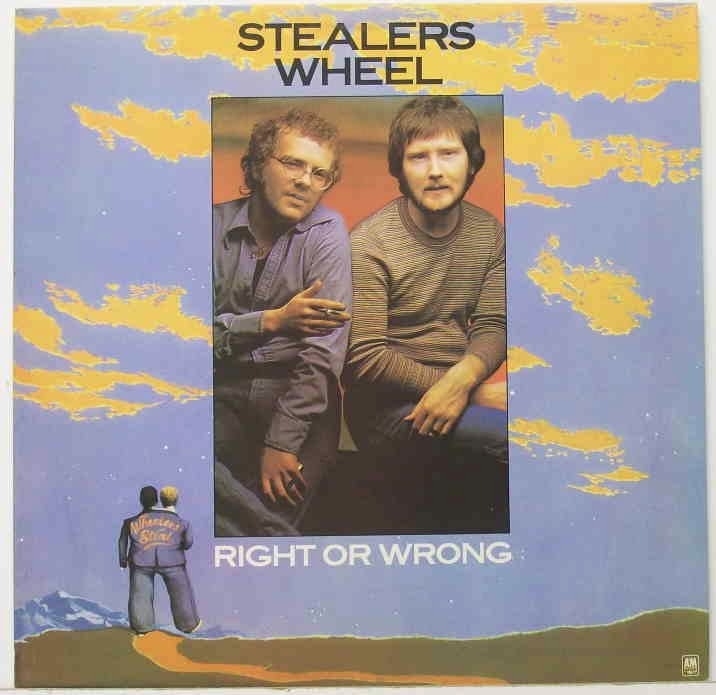 In the same year Gerry Rafferty teamed up with school friend Joe Egan to form Stealers Wheel with Roger Brown, Rab Noakes and Ian Campbell. 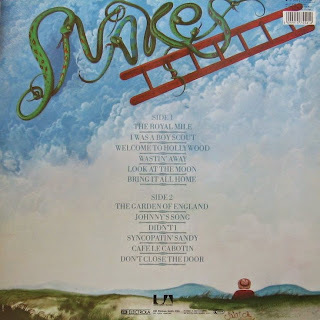 They signed for A&M Records and before they started to record their first album Brown, Noakes and Campbell were replaced by Paul Pilnick, Tony Williams and Rod Coombes respectively. 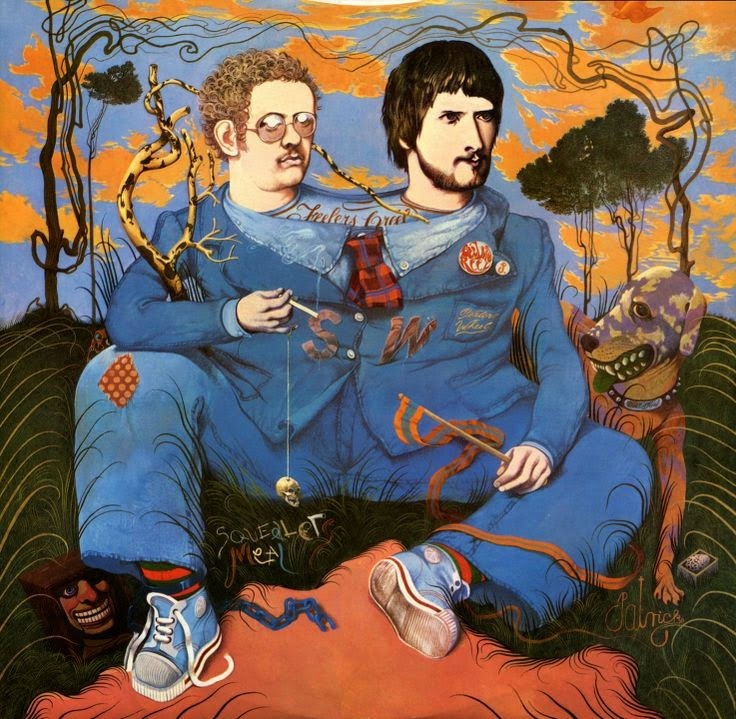 The cover for the new album was a John Byrne original. Closer examination reveal the name 'Stealers Wheel' carefully embedded eight times in the design, in addition to the large lettering in the bottom left-hand corner. 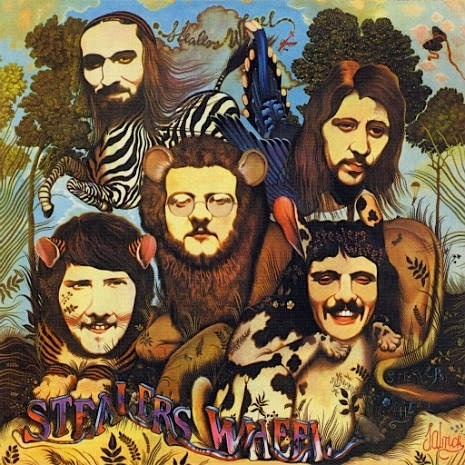 The album was a critical and commercial success with the hit single "Stuck in the Middle with You", on the album. By the time the first album was released Rafferty had left the band to be replaced by Luther Grosvenor. 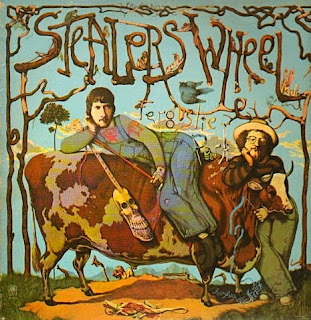 Gerry was persuaded to return to Stealer’s Wheel and continued with Joe Eagan as a duo with backing musicians as needed on tour and in the studio. 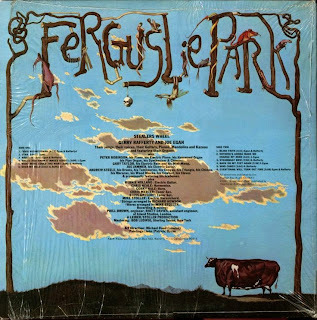 The second album Ferguslie Park was released in 1974 and once again the artwork was by John Byrne . The band released their final album Right or Wrong (1975) which prominently featured sleeve designs by John Byrne. It also included an inner sleeve. 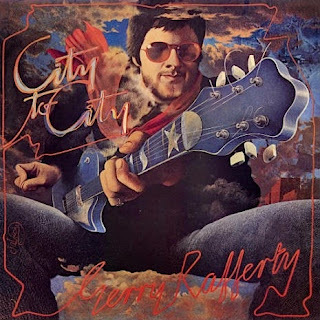 The collaboration between artist and singer continued and when Rafferty released his City to City solo album in 1979 it had a portrait of himself, painted by John Byrne on the cover. 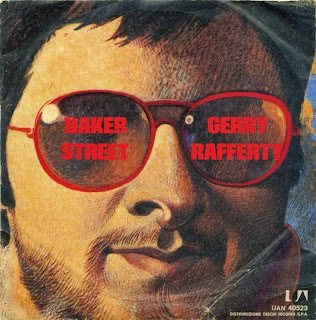 The album included Baker Street which featured the distinctive saxophone solo played by Raphael Ravenscroft. The success of Baker Street and other tracks as singles established Gerry Rafferty as an International success. The exposure further enhanced John Byrne’s bludgeoning career as artist, and playwright. When the single was released it had a sleeve (cover) with Byrne's artwork. 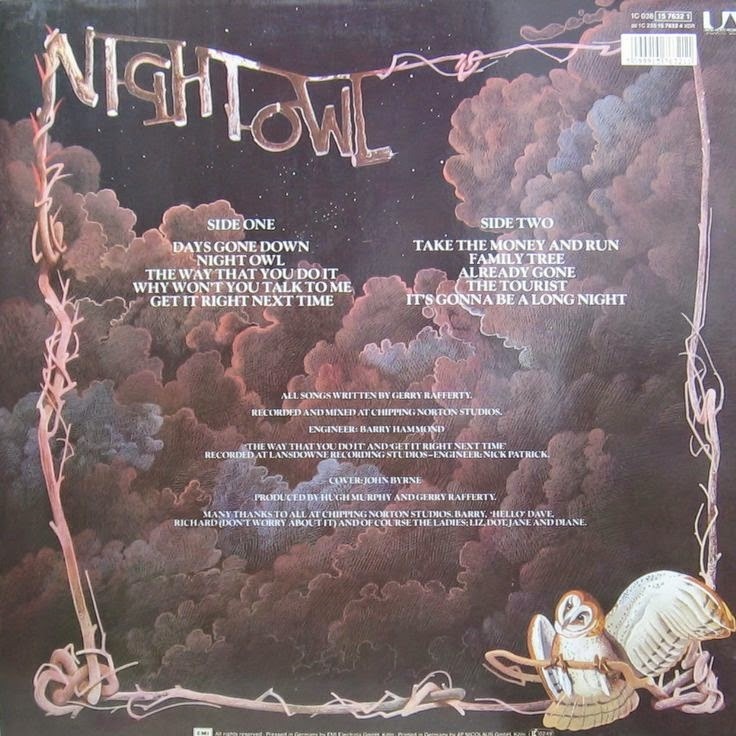 The Night Owl album was also released in 1979 and again had the sleeve emblazoned with a John Byrne original. 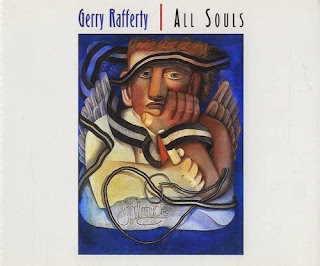 By now Rafferty’s albums were instantly recognised by the distinctive artwork of his friend, John Byrne. The last Gerry Rafferty album to feature the artworks of John Byrne before there was a reprise came in the 1980 release of Snakes and Ladders. 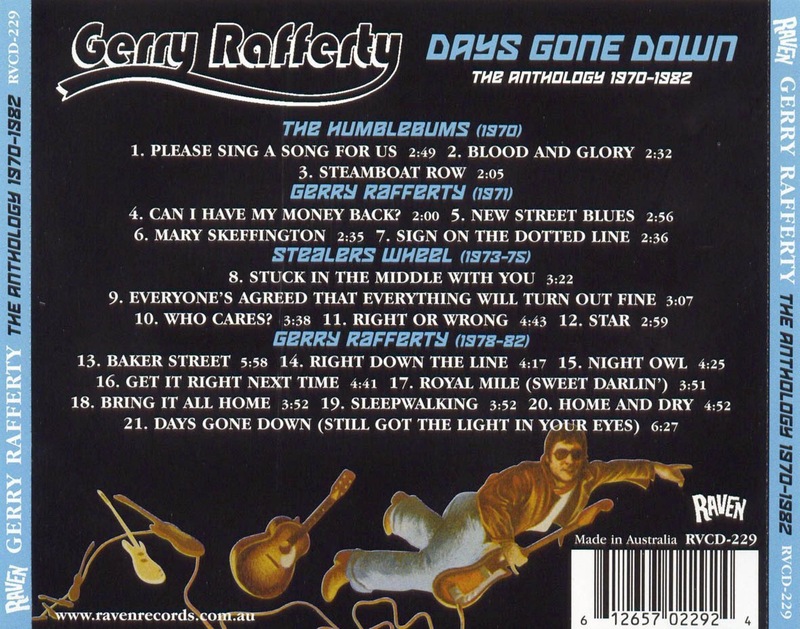 The album was less commercially successful than the previous releases and Rafferty was beginning to musically change his direction. 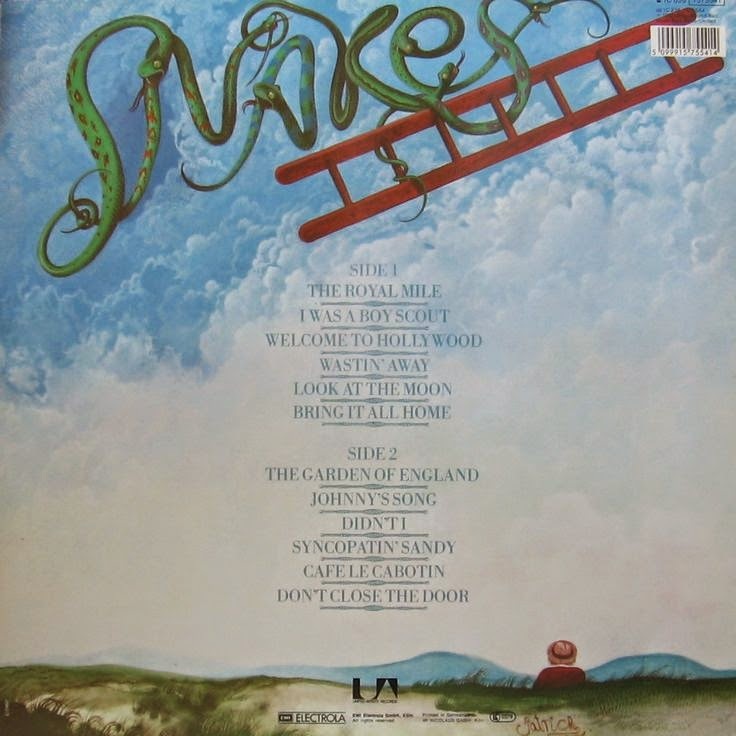 His next release was the introverted Sleepwalking (1982) which instead of a cover painting and hand-lettering by John 'Patrick' Byrne, featured a simple, stark photograph of an empty road stretching to the sky. 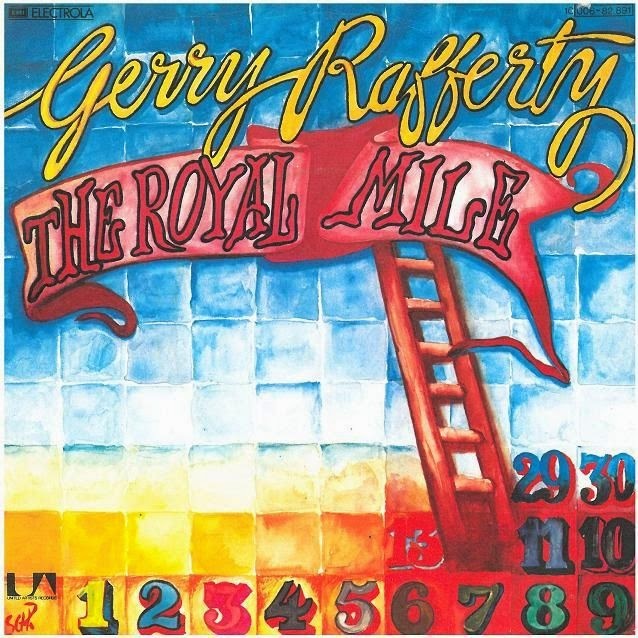 The single from the album Royal Mile was released in a sleeve by John Byrne artwork. 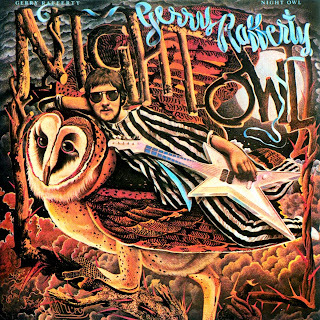 It was Another World, the ninth and final studio album by Gerry Rafferty that again featured the artwork of John Byrne. 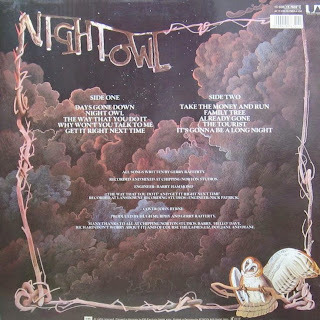 The front cover is entitled Dark Victory and rear booklet back cover Pensive Angel. 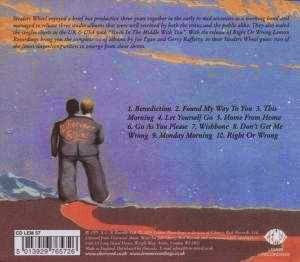 The album was released in 2000 on the Icon Music label to good reviews. The single All Souls was released in a sleeve designed by John Byrne. 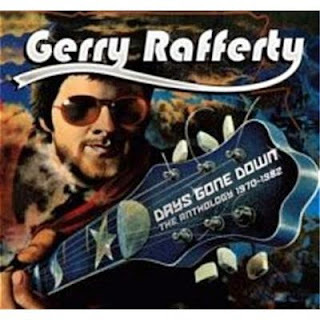 Byrne's artwork featured on the compilation albums One More Dream: The Very Best of Gerry Rafferty which was released in 1995: the Days Gone Down: The Anthology: 1970–1982 (2006): and Gerry Rafferty & Stealers Wheel: Collected (2011). 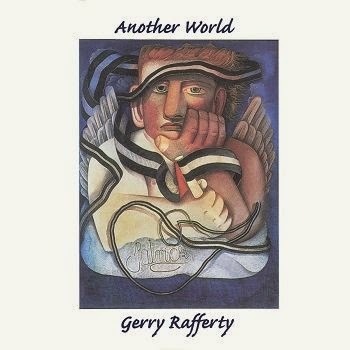 This would come as no real surprise as by this time Byrne and Rafferty's collaboration was inseparable. 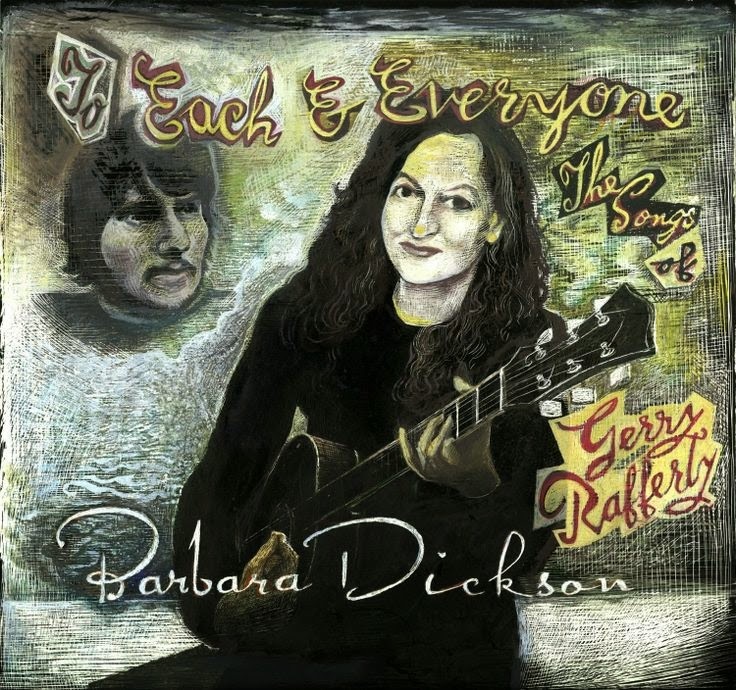 To commemorate the works of Gerry Rafferty, Barbara Dickson, his friend and admirer, recorded some of his songs in 2013. 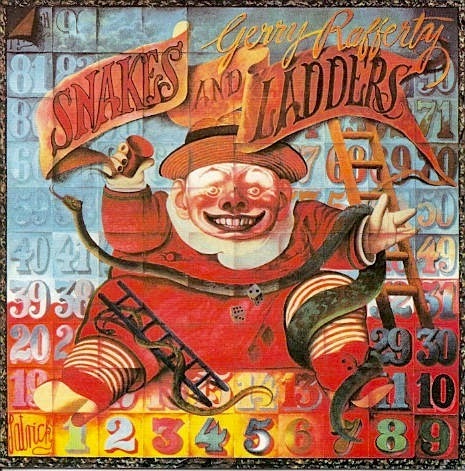 The front cover was painted by John Byrne.